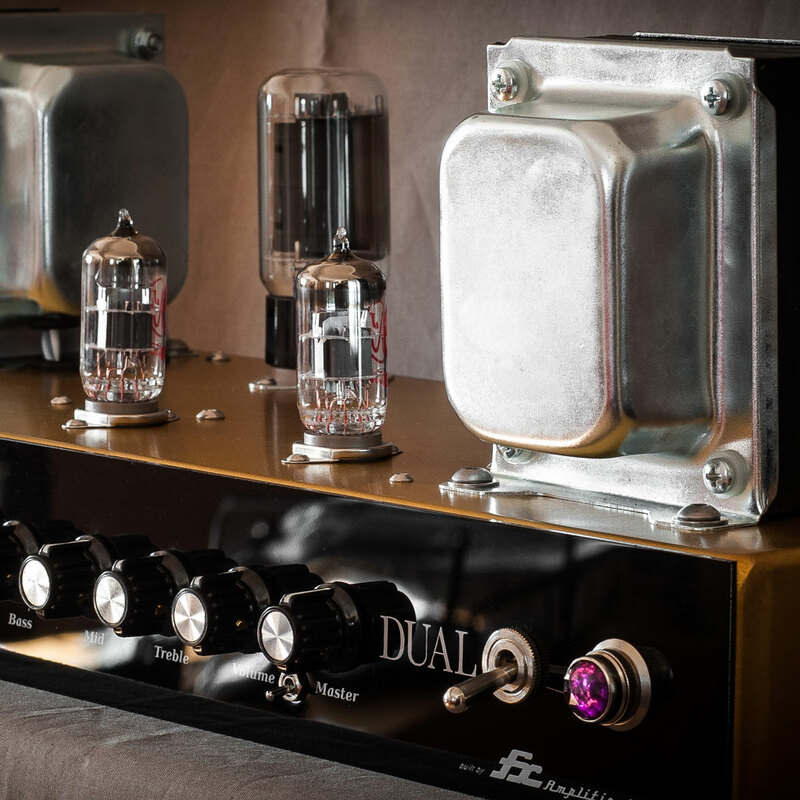 The Dual is the first 3 channels amps from Fxamps. Nice and shimmering cleans, warm and fat crunches, powerful and articulated lead. 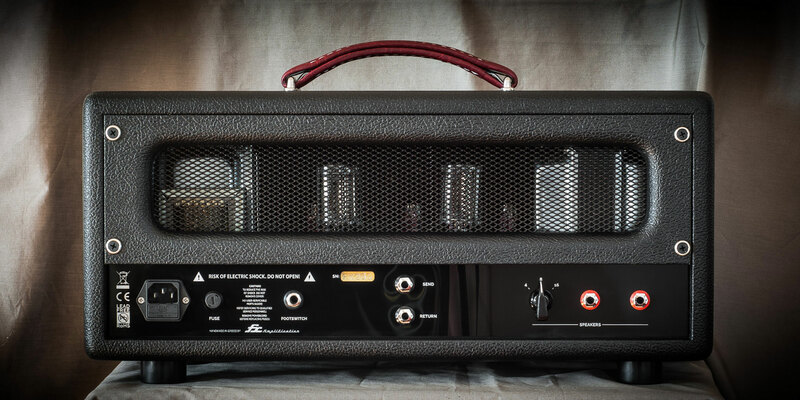 You’ll probably never need another amp in your life. Clean channel with dedicated gain and tonestack, crunch and lead channels with separated gain and common EQ. The Dual has the special “ultralinear master volume” technology, designed to play at any level, even at very low level at night. It even has a 20w/2w for the most quiet conditions. 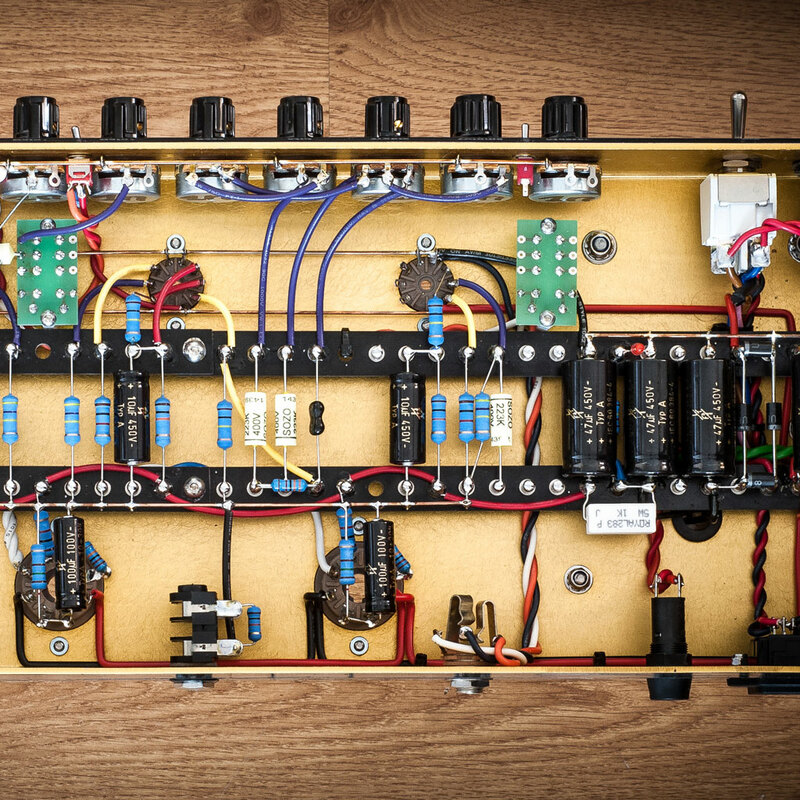 4x 12ax7 + 2x EL34. User swappable/mixable EL34/6L6 power tube, no bias needed. 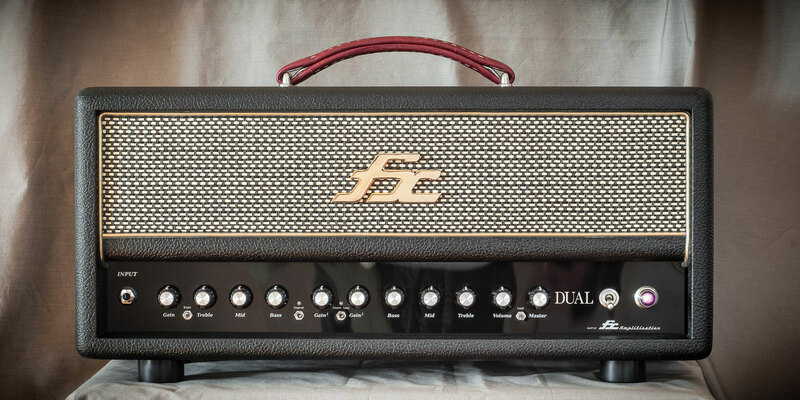 Celestion V-Type (Fxamps 1×12″ classic).